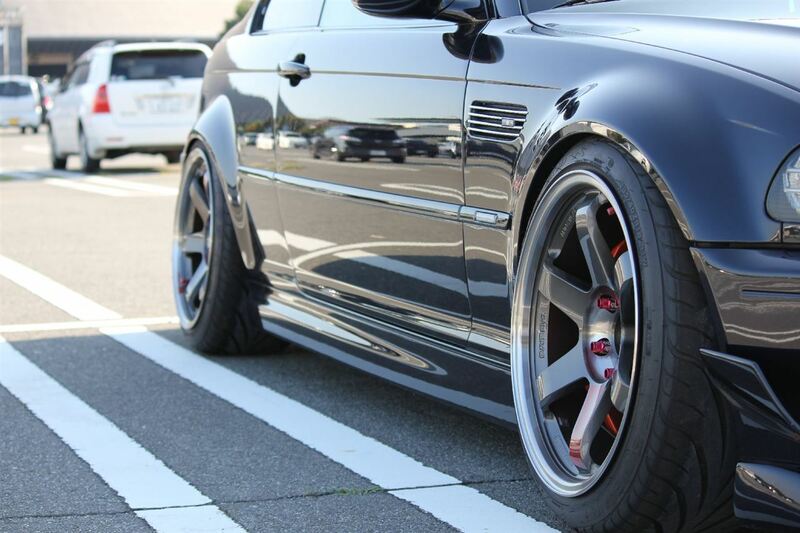 The Japanese Bavarian – MoMoHitsTheSpot! 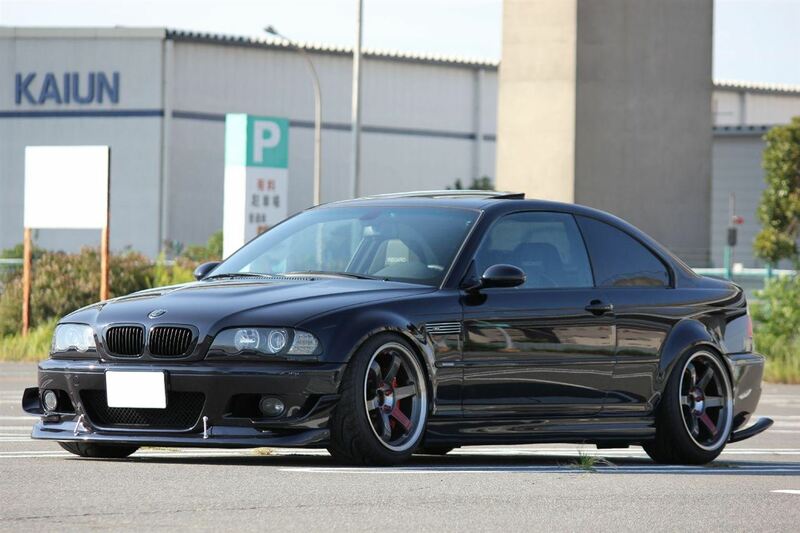 I’m gonna start off this post by saying, I LOVE M3s with a slew of authentic Japanese parts. There’s something about the two that just works wonders. 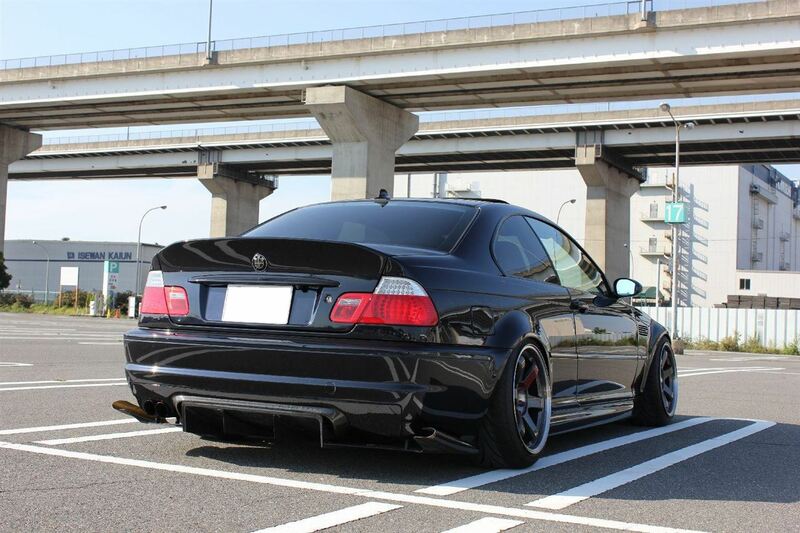 This particular M3 is one of the more extensively modded ones that I’ve seen as of late cause I have noticed that a lot of Japanese tuners have gone with putting a lot of attention to the “stance” of their cars due to a tremendous amount of U.S. influence. 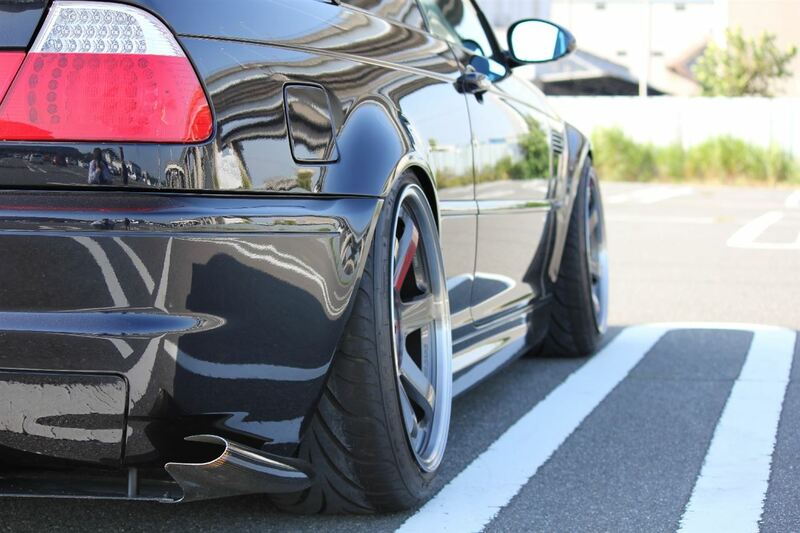 and many were lacking the “whole package.” So, seeing this well-rounded M3 is quite the treat!